What do you put on a mega-sized issue of your movie magazine? 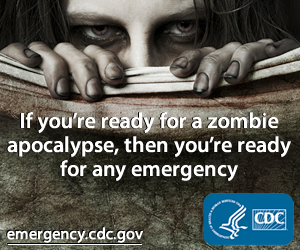 Well, if you're "Empire," then Godzilla seems like a monstrously good choice. 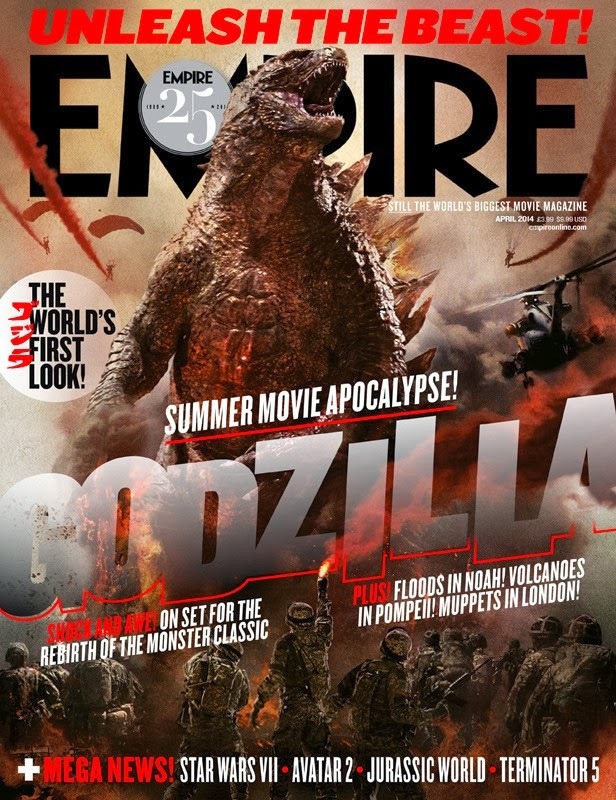 After unveiling a special subscriber issue a couple days back, movie mag "Empire" unveiled this Godzilla-tastic MEGAZINE cover (which is 30% larger than a normal issue) with the first full-on look at the King of the Monsters! It is an appropriately large shot of director Gareth Edwards' take on the classic kaiju. With this and yesterday's trailer, I am officially stoked for May 16, when the movie opens. And the special collectors' megazines, measuring approximately 26cm by 34cm, will hit stands tomorrow, Thursday, Feb. 27. What do you think of this look at Tokyo's beast?